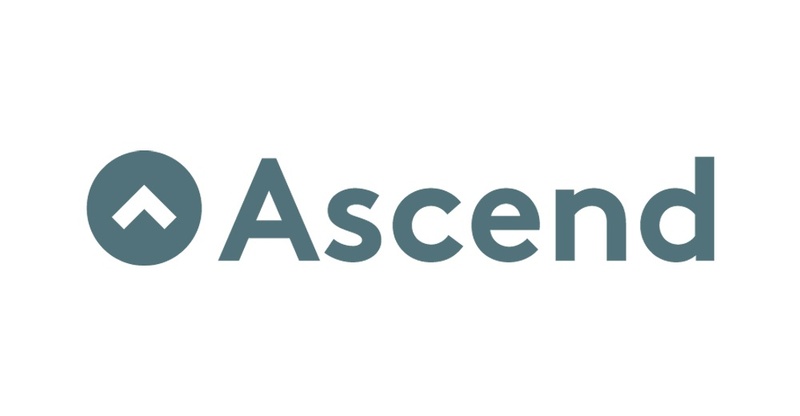 Founded in 2014, Ascend is a management consultancy focusing on Business Transformation. Our team has grown rapidly and we are approaching 40 consultants. We need more colleagues for our engagements, as well as talented individuals who are enthusiastic about building a new company. Ascend is growing. Are you fun, inclusive and exceptional? Then you should join us! We are looking for experienced management consultants to work within the area of Business Transformation. As a consultant at Ascend you aren’t just recruited to excel in our engagements, but to play a vital part in making Ascend into what it is and what it will become. We value someone’s ability to build for the future more than their knowledge of how things were done in the past. Our mission for our team members is for them to progress further and faster in their careers at Ascend than they would anywhere else. You should be fluent in Swedish, live in Stockholm and have a clear ambition to take the next step in your career – to Ascend with us. We can’t wait to get to know you. We aim to have a tight-knit team of exceptional people with different backgrounds and expertise. People who work exceptionally well together and really enjoy doing so. You will be expected to improve every day but you won’t have to do it alone. You’ll be surrounded and supported by some of the best and brightest people you have ever worked with. Send in your application today! Ascend is a Management Consultancy focusing on Business Transformation. We get our clients ready to face, embrace and benefit from change. We combine strategic and operational experience with the ability to translate strategic plans and processes into real and lasting impact. We work with companies of various sizes worldwide that engage with consumers as well as other businesses. Today our main areas of expertise are Operations, Sales, Service, Sourcing and IT management. Our ambition when recruiting new talents is to either strengthen us in these areas, or to complete our set of skills with something new. By combining outstanding consultants with various backgrounds, we believe that Ascend is well equipped for the journey ahead. Our vision is to be the leading Business Transformation consultancy in the Nordics.